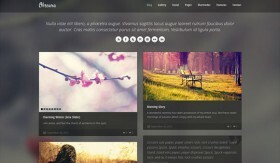 Madison is a vintage wood style PSD website template perfect for showcase. Designed by Luis Zuno. Today’s freebie is a free PSD landing page called Appz. 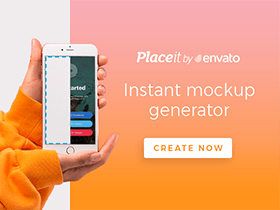 Its an amazing template that you can use to show off your new app. 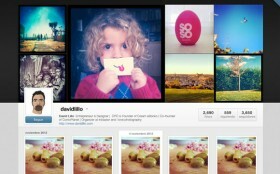 This free PSD designed by David Lillo is a webpage template of a possible alternative Instagram GUI. Good idea for developing a web project! 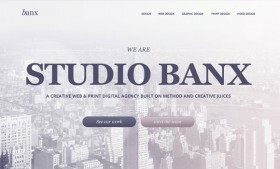 Today’s clean and crisp free PSD web design Template is called Banx. It’s a clean and simple home page design that uses large photography. 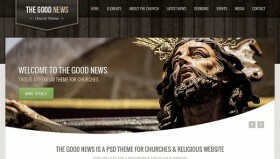 Set of 11 pixel-perfect PSD’s of a great church theme designed by Dany Duchaine. 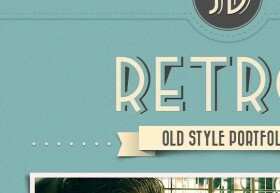 To celebrate 1500 sales on Themeforest of Retro Portfolio, The Open Dept. wants to share with our followers the full PSD project. This PSD freebie is the homepage mockup of a clean and minimal website template. It has been designed by Abhimanyu Rana. Today Blugraphic has released a new free psd: a fully layered cookies free psd web template for web designers to use and get inspired. 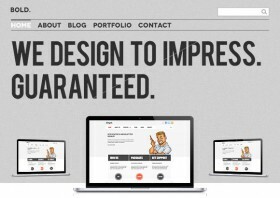 Bold Homepage is a free PSD website template inspired by the Masculine WordPress Theme.